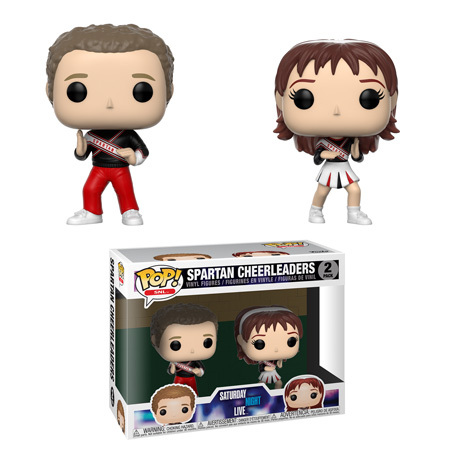 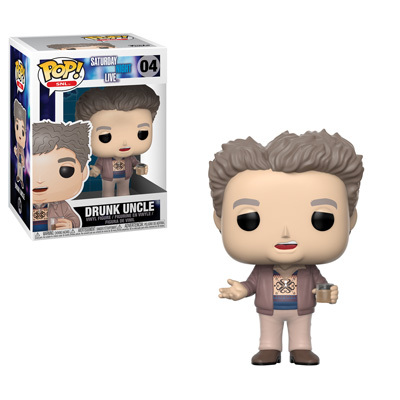 Coming Soon: Saturday Night Live Series 2 Pop! 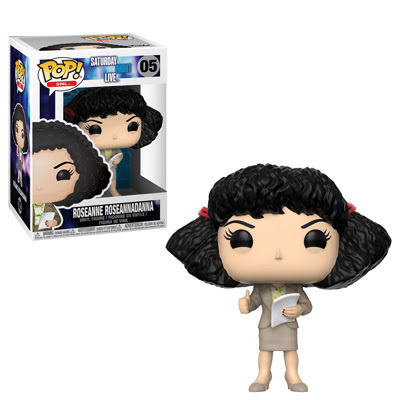 Roseanne Roseannadanna, Pop! should have some valuable consumers affairs information.